Description: Bright and spacious, very well laid out One bedroom and den with open balcony in Yaletown Park 1 building in the heart of Yaletown. 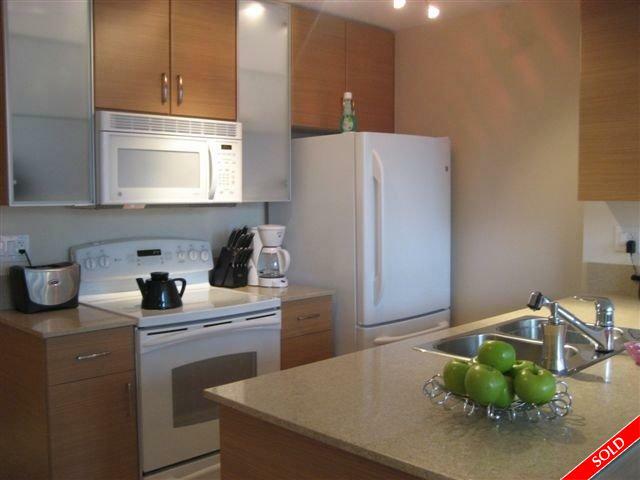 This unit has high end finishes including Granite counter tops, built in wine rack, polish chrome faucets. One parking and one storage locker. Building has 24 hour concierge, Guest suite and Exercise room. Steps away from the Seawall, Library, Skytrain Station, Robson St. and all the restaurants and boutique shops in Yaletown.